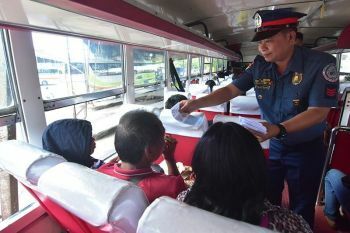 THE establishment of Negosyo Centers in the country, including Negros Occidental, may continue after the election period, a national official said. Senator Paolo Benigno “Bam” Aquino IV, author of the Go Negosyo Act, said the Department of Trade and Industry (DTI) is able to reach its target. There are over 1,000 Negosyo Centers in the country since the law was implemented in 2015. Aquino said they are monitoring the operations of these centers. In Negros Occidental, almost all localities they have visited already have the facility. The establishment of Negosyo Centers is provided under the Republic Act 10644, or the Go Negosyo Act. Aside from accepting and facilitating business name registration of applications, it provides MSMEs the ease of doing business and facilitates access to grants and other forms of financial assistance, and shared service facilities, among others. The law also aims to ensure management guidance, assistance, and improvement of the working conditions of enterprises, and facilitate market access and linkage services for entrepreneurs. 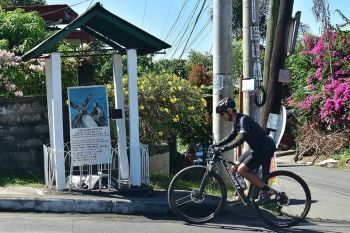 In Negros Occidental alone, there are already 23 Negosyo Centers opened since 2015. Last year, the DTI opened seven Negosyo Centers in Binalbagan, Cadiz City, Escalante City, San Enrique, Pontevedra, Talisay City and Silay City. In 2017, eight other Negosyo Centers were opened in the province. These are in Isabela, Hinoba-an, La Castellana, Cauayan, E.B. Magalona, Himamaylan, Bago City and Sipalay City. In 2016, the eighth Negosyo Center in the province was unveiled in Hinigaran town. Others that opened that year were those in the cities of Bacolod, San Carlos, Victorias and La Carlota. 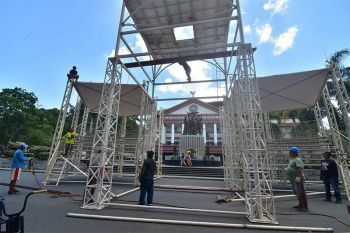 The Negros First Negosyo Center at the Provincial Capitol Complex in Bacolod City was opened in 2015 along with those in the cities of Kabankalan and Sagay. For this year, however, DTI-Negros Occidental explained there’s no capital outlay for the establishment of additional Negosyo Centers nationwide. “I think, the agency is just waiting for the midterm elections in May to be finished but they will be implementing even more,” the senator said. Aquino said they are also committed to look for funds for the regularization of business counselors working in Negosyo Centers in the country. Aquino has committed that if the Department of Budget and Management (DBM) will provide items for the business counselors, he will find the funding for them. “However, there was an issue between the DTI and DBM, thus, business counselors were not given the right plantilla positions,” he also said. In Negros Occidental, there are 27 contractual business counselors. The reelectionist senator was in Negros Occidental since Tuesday, March 12 for a two-day campaign sortie. 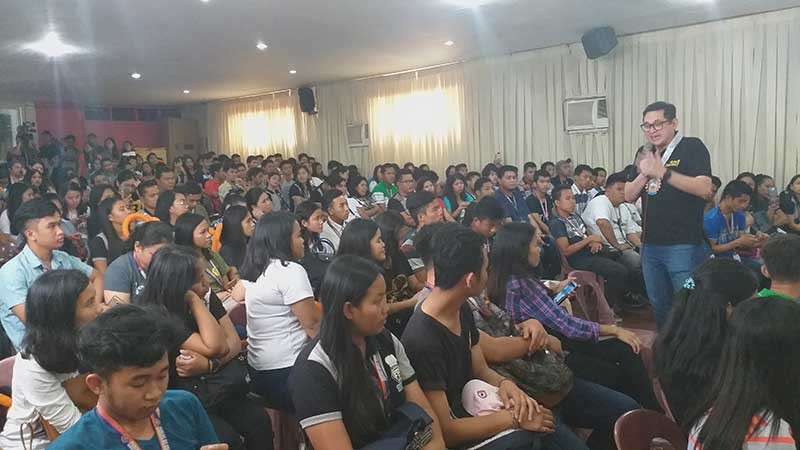 He spoke at the Free College Education Forum held at Carlos Hilado Memorial State College - Alijis Campus in Bacolod City on Wednesday, March 13.